Of all the advantages to living at the Villas of Chenal, competitive pricing is an especially attractive feature. Why? Homeownership often robs you of discretionary dollars – not to mention family and leisure time. With the Villas of Chenal, all of your home maintenance and luxury amenities are included in one monthly payment. Repairs, lawn care, and home security are also provided. You enjoy all the benefits of home ownership, without the burdens. Experience the adult living in Little Rock you deserve, with home leasing at the Villas of Chenal. Stability: Your monthly expenses are predictable. There are no concerns about unexpected home repairs that can cost hundreds, even thousands of dollars. Savings: Home ownership carries with it significant – often prohibitive – costs. 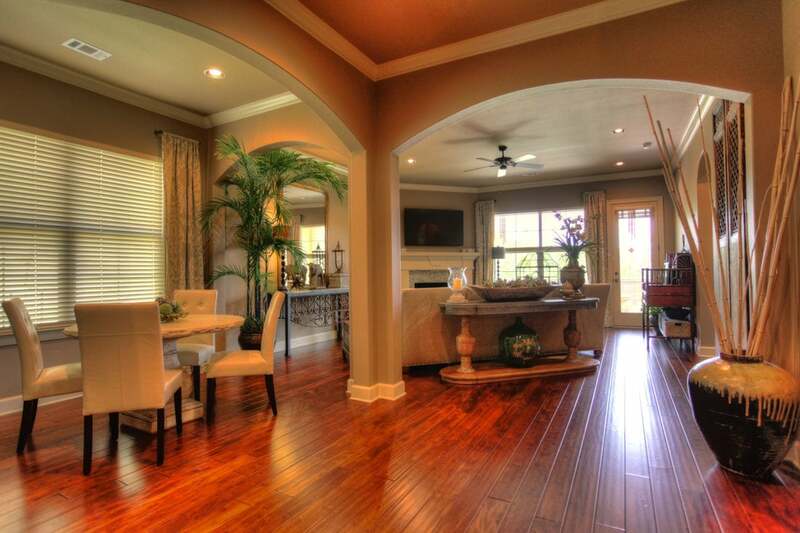 With the Villas of Chenal, there are no down payment requirements or closing costs. Luxury: “Chenal” is synonymous with upscale living, with beautiful surroundings, community amenities, abundant retail, fine dining and much more. Leisure: Maintaining a home and lawn is tedious and time-consuming. With the Villas of Chenal, you have more hours for family, friends, hobbies, and entertainment. 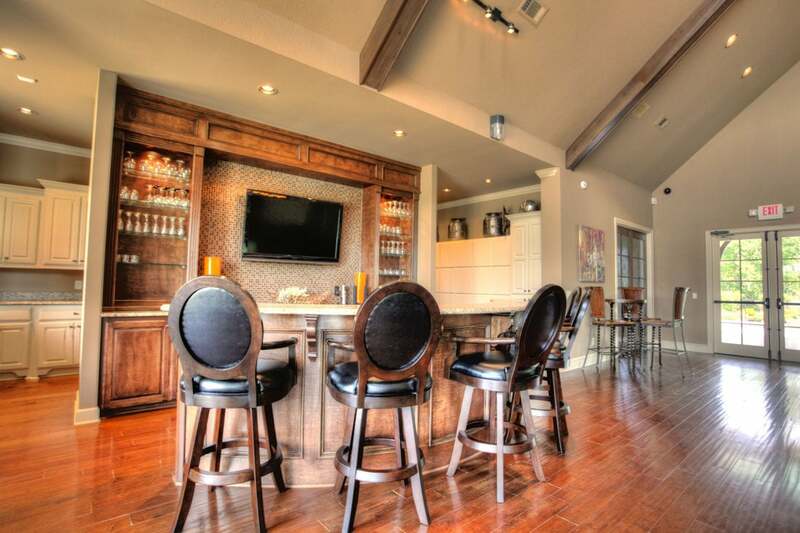 Amenities: Enjoy luxury accouterments such as pool membership, clubhouse access, and professional landscaping. Security: Leasing a home eliminates market risk, and you will never have to worry about declining home values. Mobility: Leasing gives you the flexibility to respond to lifestyle changes and economic shifts. Availability: As more and more residents opt for luxurious home leasing, sought-after communities quickly fill up. 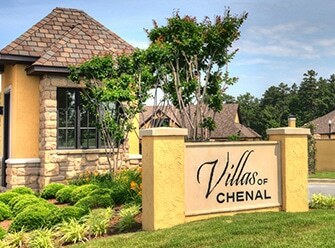 *The Villas of Chenal community is primarily made up of residents age 55 and older and conforms to all 1995 HOPA Fair Housing Act requirements.